2015 Luton Club & SM Champions. This is the preferred method to enter a race. 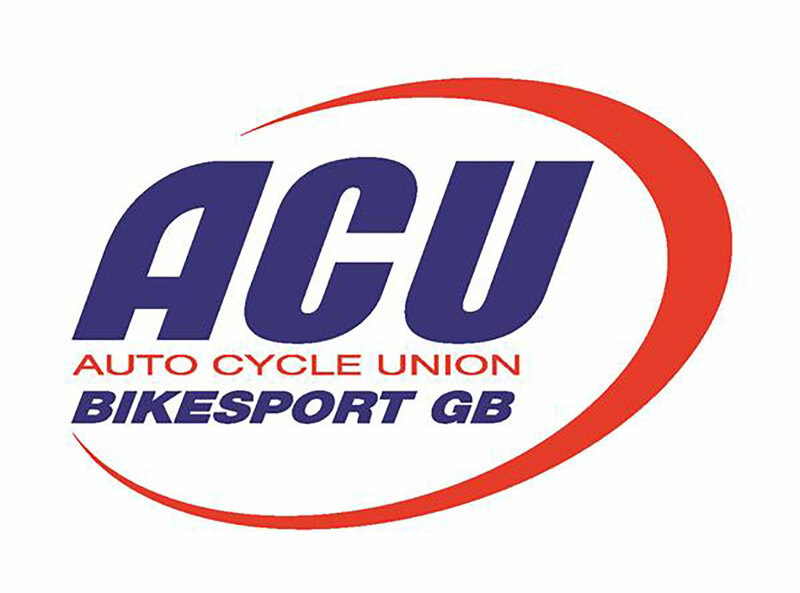 Register on the ACU Website. Log in, then click on “Search for an event”. Select an event then either view event details or begin entry. You can also enter by sending in the relevant entry form to the competition secretary. As a last resort you can enter by texting:Full name,DOB,Class Entering, Machine info, Licence Number or Day Licence required, Bike Number and Transponder No or Hire to 0798 386 9753. Please feel free to speak to the competition secretary if you have any questions or need any help entering an event.